Indie Games Developer behind niche and challenging titles from a diverse range of genres, working in the region of Staffordshire in the UK, and have been active since 2013. The studio has worked on games for multiple platforms from Desktop, Web and Smartphones, and will be releasing our first game on Steam in 2017! The earliest gaming experience I can remember is playing Gradius (the NES version) on a plug ‘n’ play TV system. 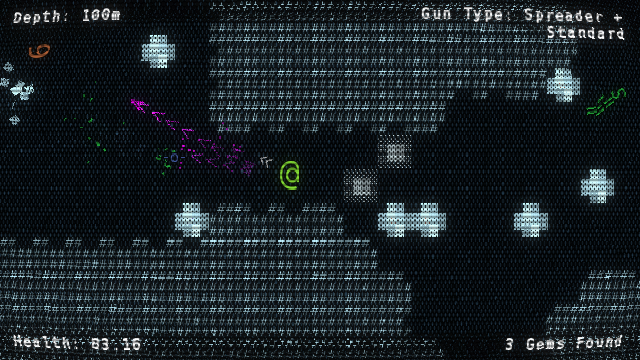 I liked flying around on the screen, shooting the little space ships and the music was nice to listen to as well. However I’m not very good at the game. Even to this day I have never gotten past the first level. I found an interest in programming during my A-Levels, and at my Sixth Form everyone was encouraged to do an extended project to improve your overall grade so decided to make a game in Game Maker. It took me less than two years to finish two levels and a boss of a horizontal shmup but I found it worth while. Then when I went to University and tried out a course where you wrote a computer game in C#, I decided this is what I want to do with my life. Currently my main programming tools of choice are Visual Studio 2013 and HaxeDevelop, so I can develop games in C++ and Haxe respectively. I’ve also used Construct2 on occassions and I used to write games in MonoGame (using C#). I also use Photoshop for graphics and visual design. 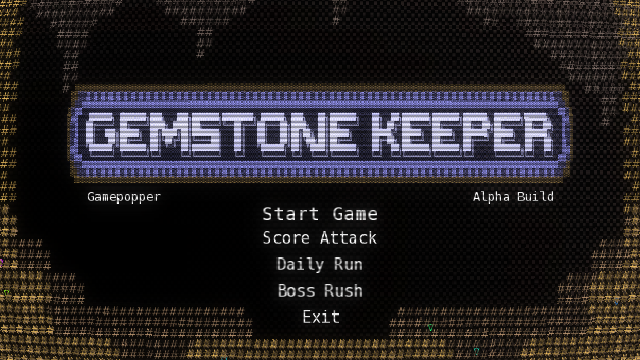 A lot of the challenges that come in developing Gemstone Keeper go down to its creative limitations. 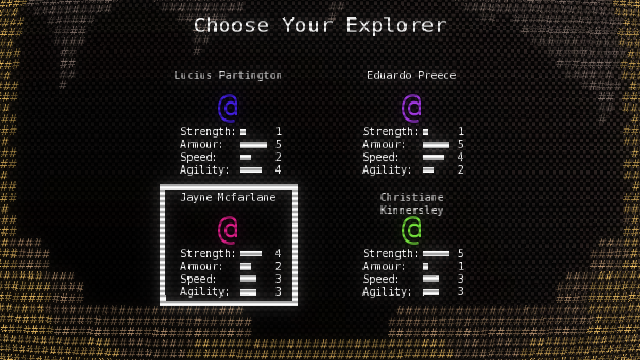 The game’s visual aesthetic comes from the use of ASCII art, and as such I decided to have a bit more of a pure feel by only creating the graphics from fonts and shapes. This makes creating things from the walls to how creatures will appear a bit of a thought process that could be as simple as using a single symbol and rotating it, to combining multiple letters and symbols in a way to make something appear like it does. Another hurdle is the technical challenge I have of writing from a framework instead of an engine. While I have used both Unity and Unreal Engine in the past, I’ve found those to be quite excessive for 2D projects and I do not feel like I have as much control as I want to in a framework such as SFML, MonoGame or HaxeFlixel. The cost of this is the fact that a lot of features are written by hand, since frameworks only provide enough to make a game run, and not a fully featured game. I’ve been thinking about making a competitive game in a tube like enviroment, like a battle game where you can go upside down or from one end to the other. This could be subject to change in the following month, so who knows? 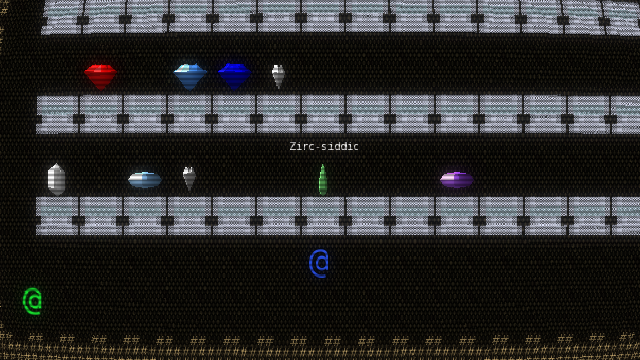 I mainly work on smaller games, usually simple arcade style games that were made in a weekend for a games jam. 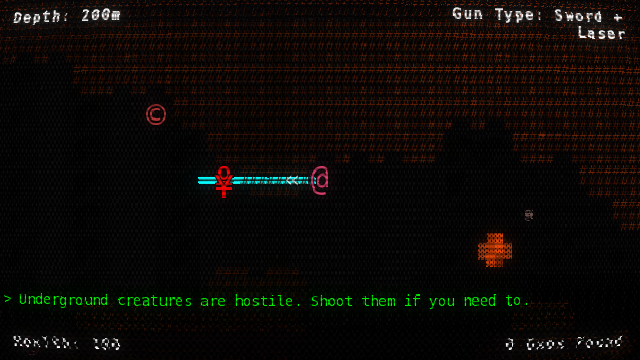 Key titles of mine include: Galaticus, a GB themed tube shooter in the style of Gyruss. Glow Drop DX, a match-based puzzle game where you make matching coloured shapes disappear. Late for the Show, a game where you have to find parts of a costume in less than 15 seconds. And finally, Danger: Mondays, a physics based game where you are stuck in a portaloo, balancing high up on a construction site. That’s just to name a few. Personally my favourite is either the Megadrive or Mega CD, there are loads of gems on those systems and many of them have an arcade feel, which I’ve come to prefer more and more as time goes on. As for computer, I’ve always used Windows machines since my parents got a Windows 98 PC, so I enjoyed creative and even logical games on those machines like Rollercoaster Tycoon, The Sims and even Zoombinis. Hands down, Rocket Knight Adventures. 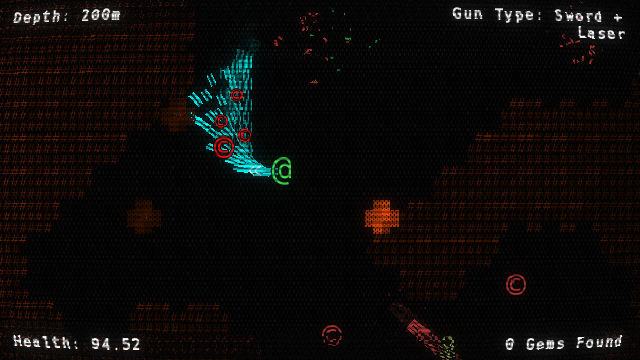 Brilliant action platformer that also features some solid side scrolling shooter levels. Close second would be Gunstar Heroes and Ikaruga, both from my favourite game developer of all-time, Treasure Co Ltd. Yes, I mainly follow the Nintendo line of systems, playing on the Nintendo 3D and Wii U (I’m contemplating getting a Switch at some point). My favourite modern games would be any of the Mario & Luigi RPG games for the handhelds and Pokken Tournament for the Wii U.
I once owned Pop Idol on the PS2, after playing it through once I hated it and sent it back a few days later. No idea what made me want to get it. I’d like to see RetroGamesMaster cover more obscure systems where possible, although that might be partially from me formally being an avid Mega CD games collector. There are some real hidden gems on those systems that are missed out on when discussing retro games nowadays.